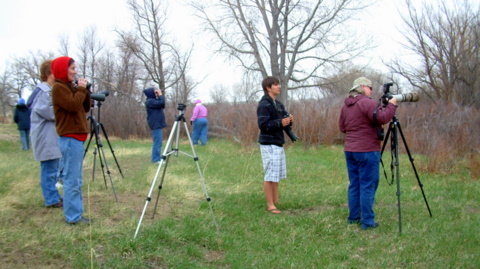 You’ve got your binoculars in hand, ID book in one pocket, notebook and pen in another, and your resolutions to be a responsible, ethical birder firmly in place—you are ready to go birding. But, where will you go? Just as people tend to congregate in places with housing and markets or restaurants, birds have their own favorite hangouts, and for the same reasons. Birds need water, food, and shelter. Any site providing all three is bound to have great birding.